There’s something about trees that gets to me. They are fascinating organisms. 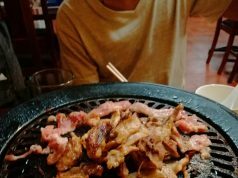 They live on a timescale that is hard to relate to human life, and because they act so slowly we often do not notice what they are doing. 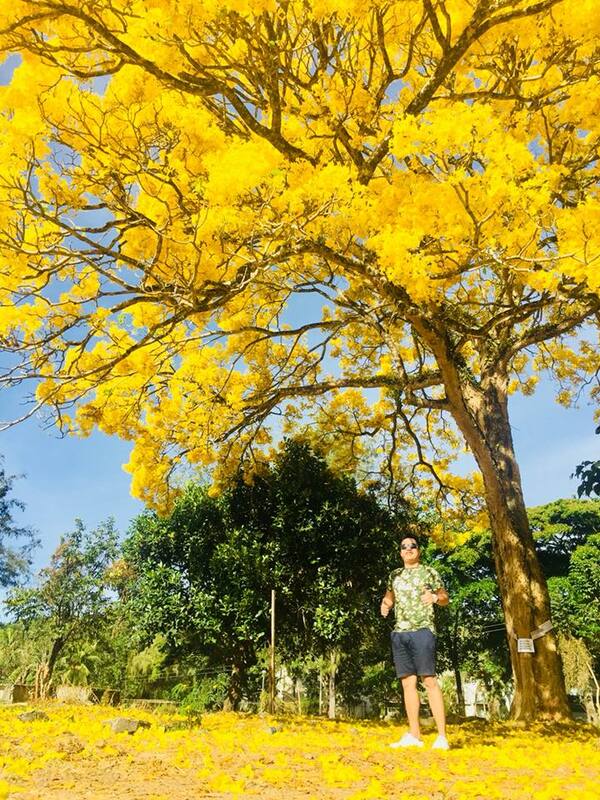 Inside the campus of Central Mindanao University in Dulugon, Bukidnon is a fascinating yellow tree certainly stands out, circulating online for weeks now that I had no idea existed here in the Philippines. Trees abroad occasionally looking pretty in the winter or dropping fruit in the autumn. What is special about tree? The Golden Tree with a scientific name of Cassia fistula is so named because of its yellow colored flowers. It is slightly smaller, but has the same spreading crown, long drooping branches and numerous, feathery leaves, but the branches are rough. The flowers are similar but the sepals are smooth, green inside and deep-red underneath. It is the only yellow tree in the campus of its same kind. 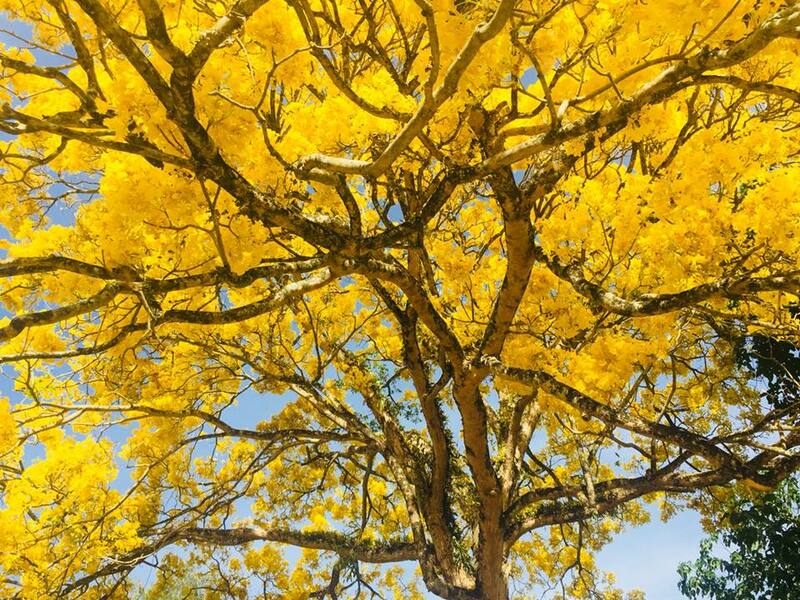 This tree is not the yellow tree common in Bukidnon called as Palcata with a scientific name of Tabebuia chrysantha.